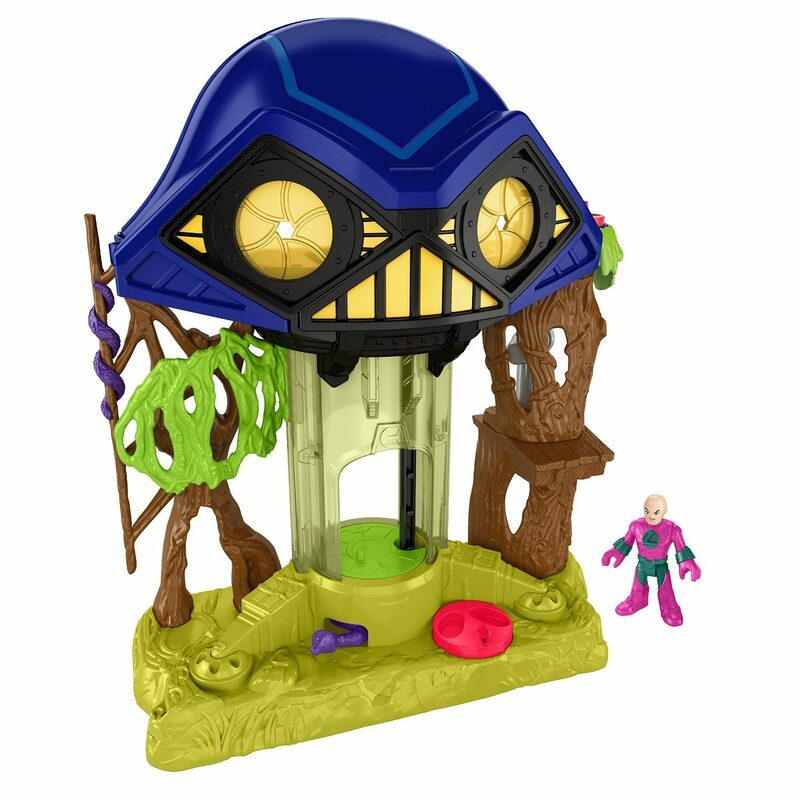 Fisher-Price Imaginext DC Super Friends Hall of Doom Toy Only $8.68 (Reg. $29.99)! You are here: Home / Great Deals / Amazon Deals / Fisher-Price Imaginext DC Super Friends Hall of Doom Toy Only $8.68 (Reg. $29.99)! Right now on Amazon you can get this fun and highly-rated Fisher-Price Imaginext DC Super Friends Hall of Doom Toy for only $8.68! This playset is perfect for any DC Super Friends fan!